Customize with your own text and images. Click to zoom on images. 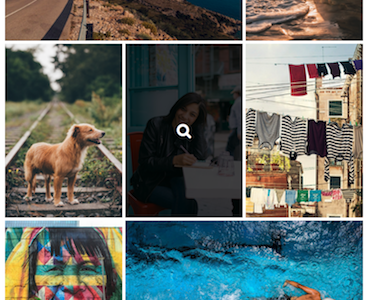 Add the gallery anywhere. 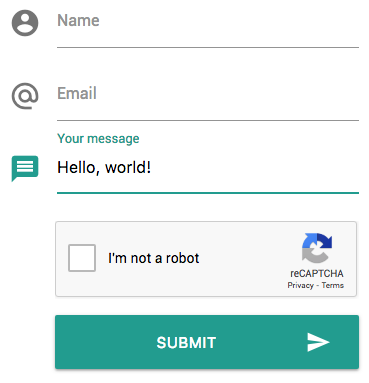 Works automatically: material design with reCaptcha. 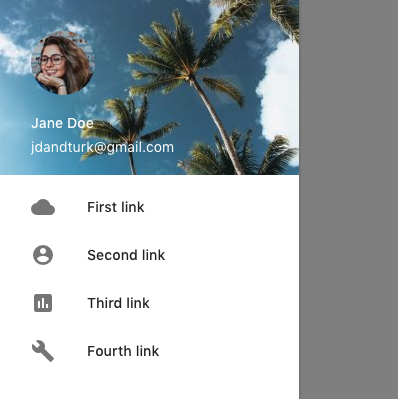 Upload images to Cloudinary with ease. Stylish nav that slides out with a click.